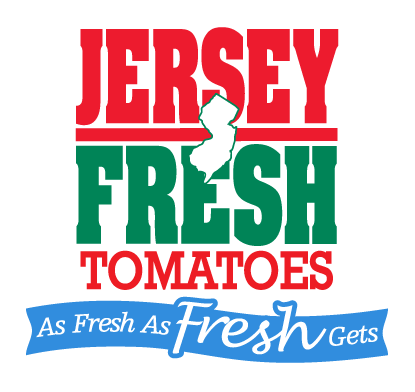 Jersey Fresh — The Jersey Tomato Co.
All the tomatoes in The Jersey Tomato Co. products are from Swedesboro and Vineland, New Jersey. Nurtured, grown and harvested in the heart of the Garden State, these tomatoes are bursting with flavor. This outstanding quality makes sauces and salsas from The Jersey Tomato Co. a premium taste experience. 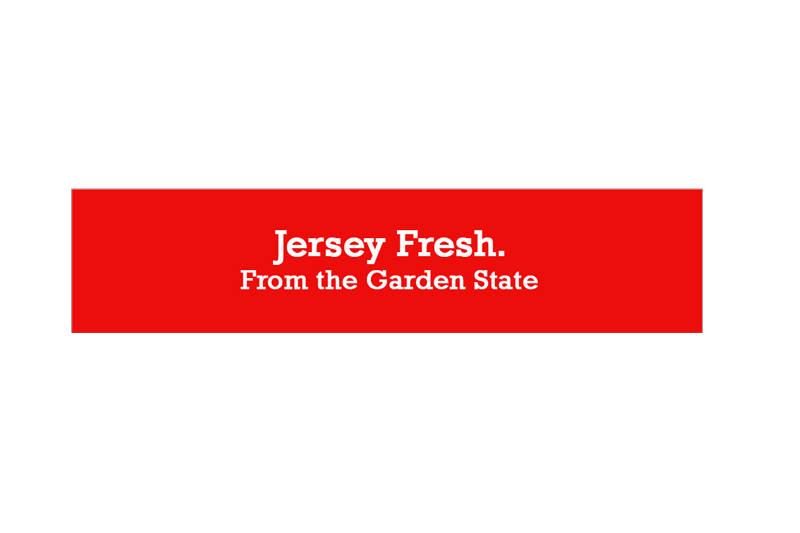 Every product from The Jersey Tomato Co. is proudly stamped with the Jersey Fresh logo. This indicates certification from the New Jersey Department of Agriculture that every tomato was grown and harvesting in New Jersey. Also, products have been inspected and meet the highest quality standards. The Jersey Tomato Co. has become the leading Jersey tomato brand, with product availability across the United States.